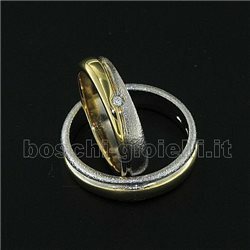 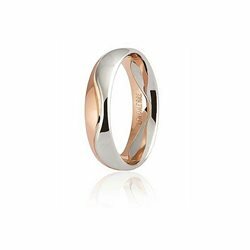 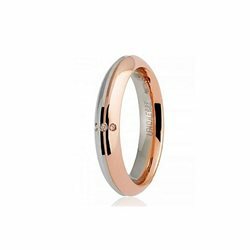 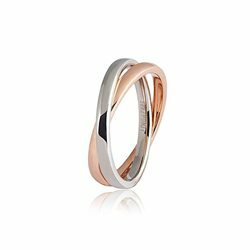 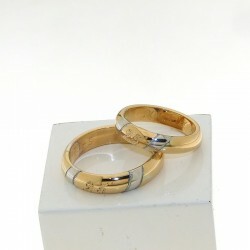 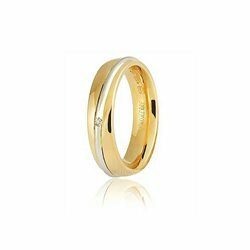 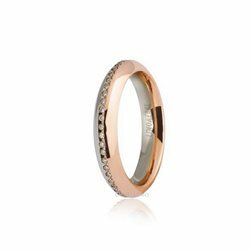 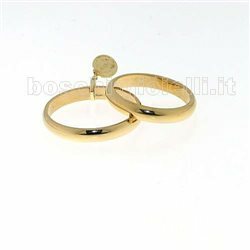 Wedding ring in 18ct white and yellow gold GR. 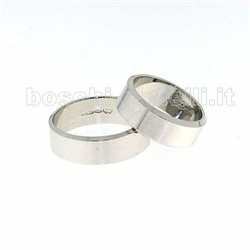 4.0 height 3.3mm. 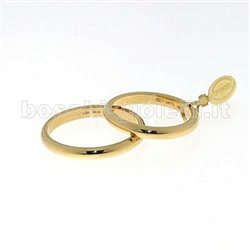 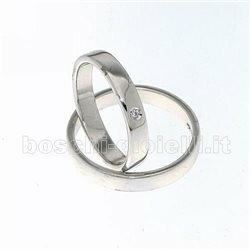 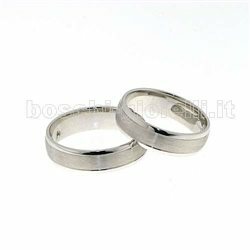 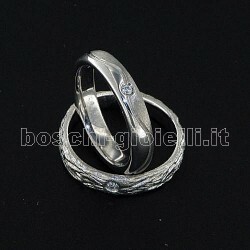 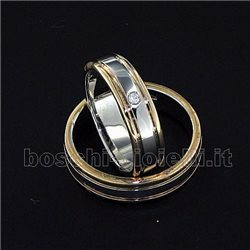 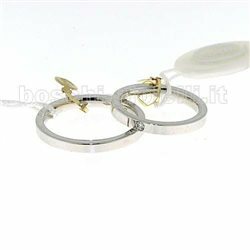 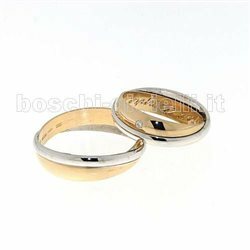 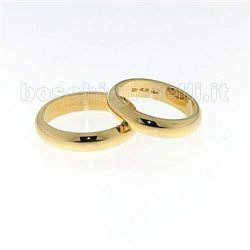 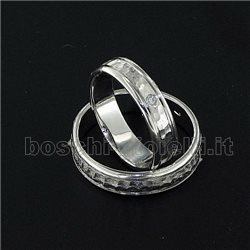 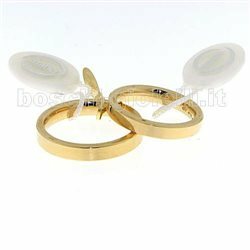 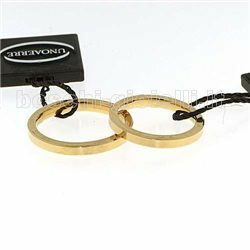 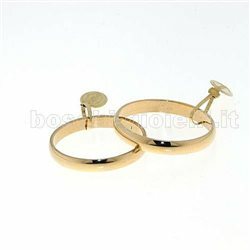 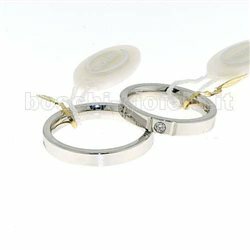 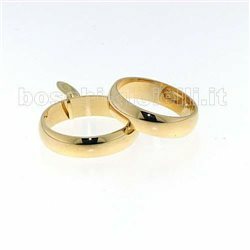 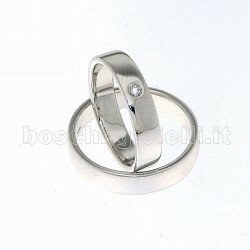 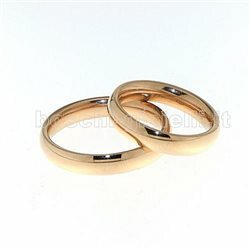 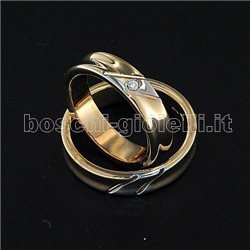 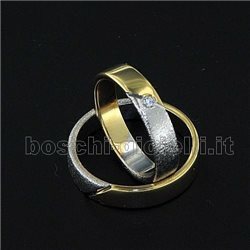 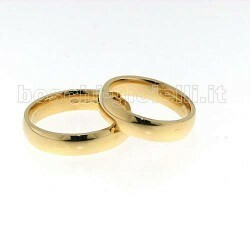 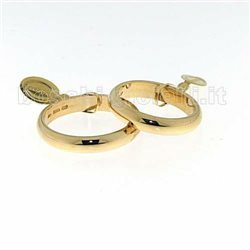 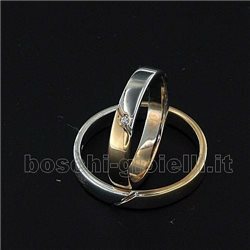 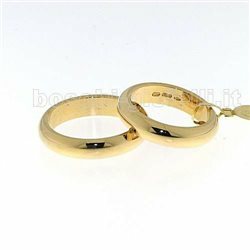 If you prefer workmanship can also be done with your wedding rings with a much lower expense. 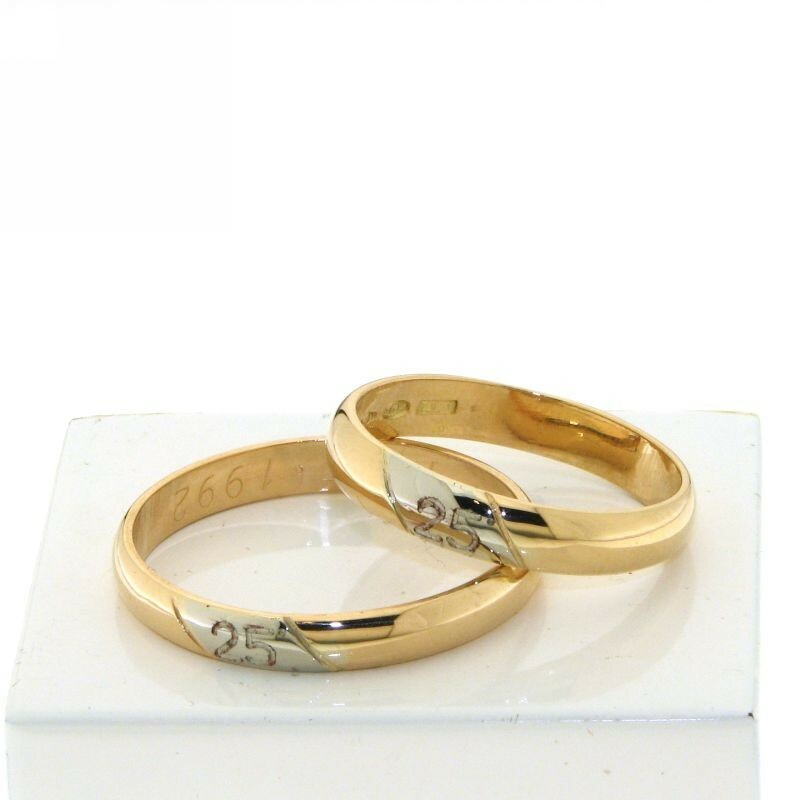 For your 25° anniversary we have a lot of ideas from you. 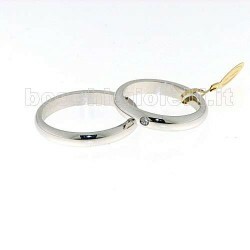 White gold veil that reflects the color of silver wedding with 25 in external abrasion and custom internal engraving.